It was recently announced that the Oklahoma Educational Television Authority’s (OETA) program, Back in Time, will be honored with the Best of Show award for Long-Form General Programming by the Oklahoma Association of Broadcasters (OAB). 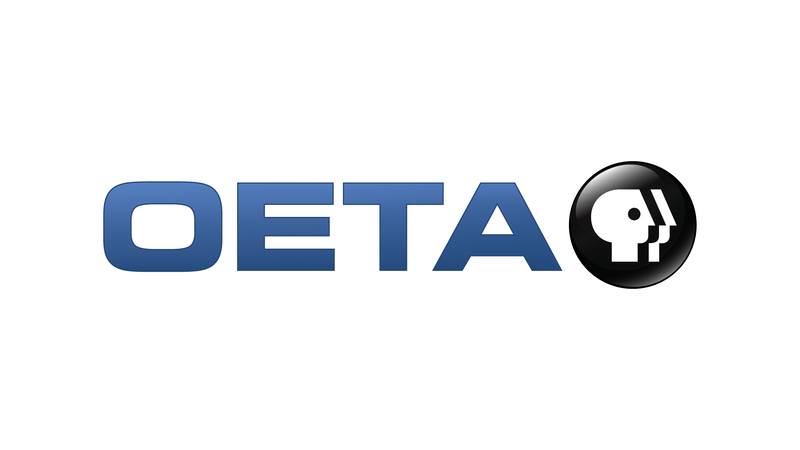 So...what's been going on between OETA and the OETA Foundation? A brief statement from OETA's Board of Directors in regards to its relationship with OETA Foundation. 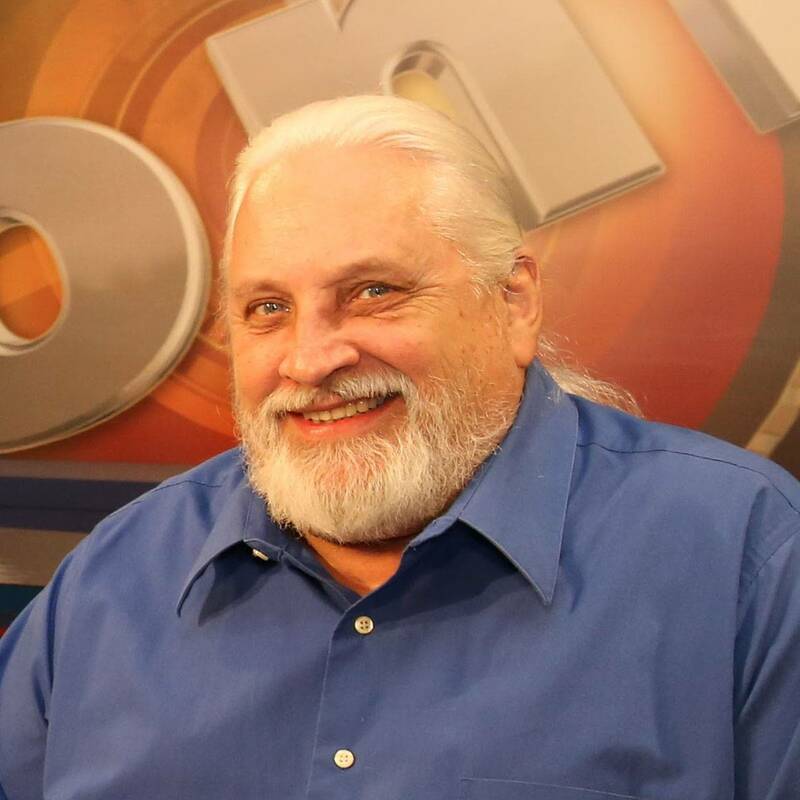 The Oklahoma Educational Television Authority (OETA) recently named Shawn Black as the new Vice President of Finance. Garrett King, Chair of the Board of Directors has issued a statement Monday, December 10. The Oklahoma Educational Television Authority (OETA) is set to launch one of its largest fundraisers of 2018 with its annual “Summer Membership Campaign,” airing Thursday, Aug. 16 through Sunday, Aug. 26. 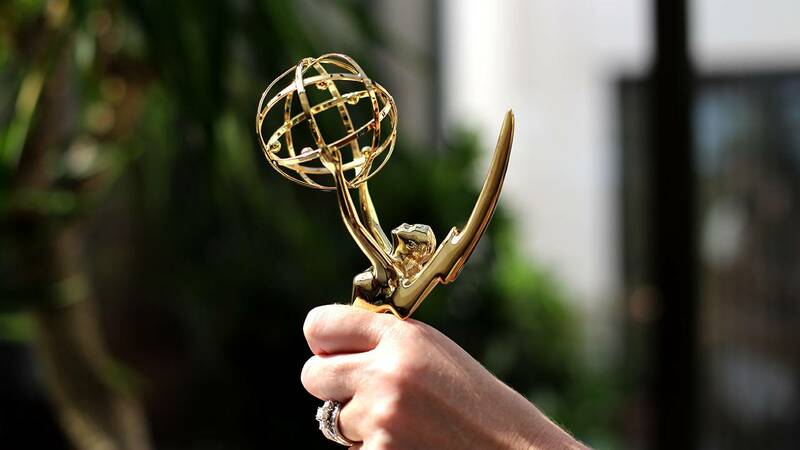 The Oklahoma Educational Television Authority (OETA) walked away with two Emmy Awards during the National Academy of Television Arts and Sciences (NATAS), Heartland Chapter awards ceremony. 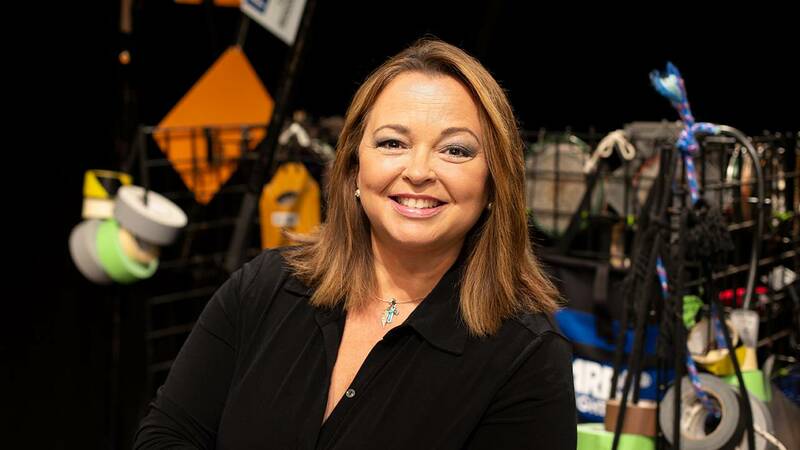 OETA's Susan Cadot is being honored by the Heartland Chapter of NATAS for 25 years of excellence in broadcasting. OETA has been nominated for four Emmys from the Heartland Chapter. 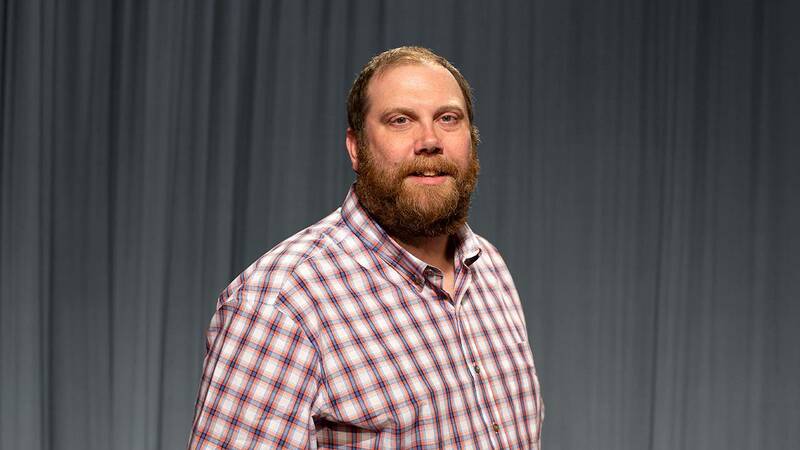 Jeff Morava, a twenty year OETA veteran, has recently been named OETA's new Production Manager. 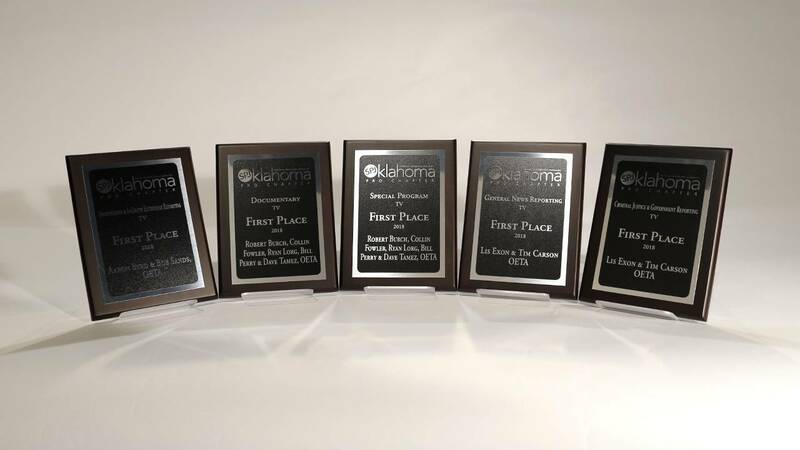 OETA wins five first place SPJ Awards for work regarding Back in Time and The Oklahoma News Report.